For the beer drinkers, St. Patrick's Day calls for the celebratory green beer. This is a guide about making green beer for St. Patrick's Day. 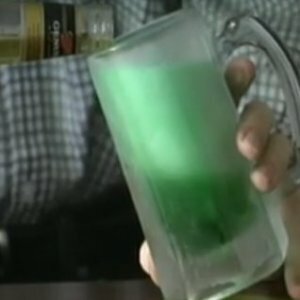 This video shows you two quick and easy ways to make green beer for your St. Patrick's day party guests.